After a few weeks of being on the rise, all fuels saw a drop in price. 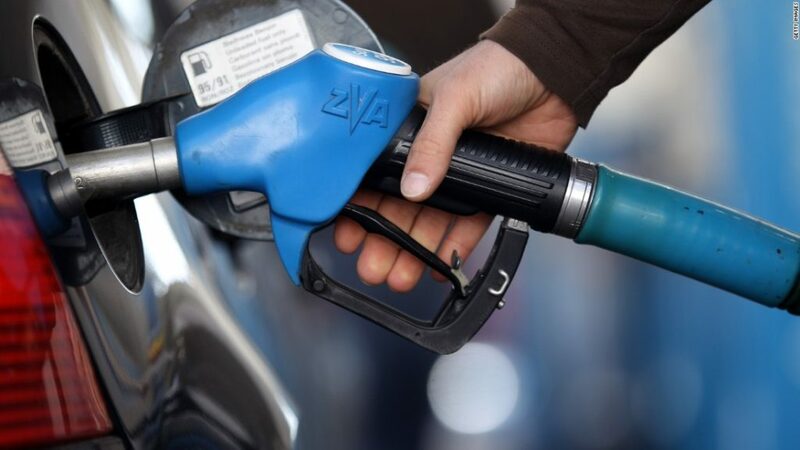 Gas is gone down by $0.025 cents a litre, while diesel dipped by $0.019 cents. Furnace oil dropped by $0.0104 cents, stove oil is down $0.088 cents, and propane decreased by $0.01.